Dr. Toone uses special techniques to provide pain-free dentistry to our patients without the use of sedation dentistry. Because our mission is to help as many people possible experience this different kind of dentistry, we provide a full range of family, restorative, and cosmetic dental procedures. Patients of every age can benefit from our compassionate approach and gentle touch. 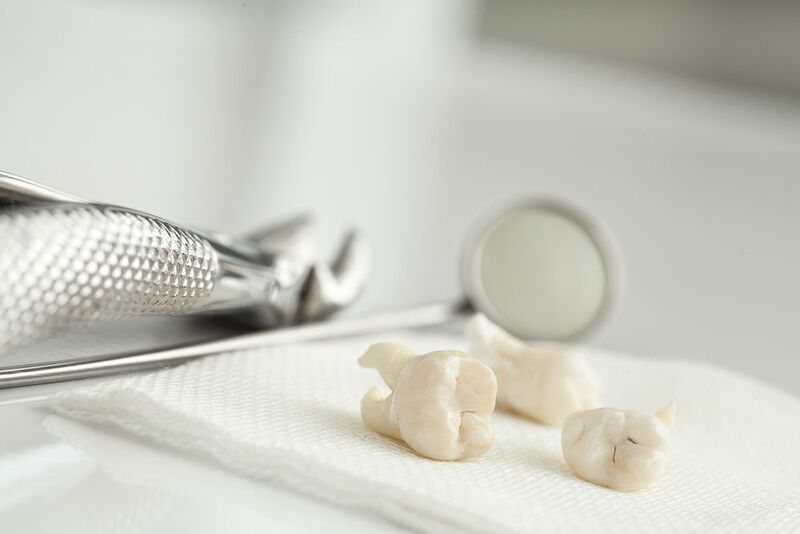 If you have had a negative dental experience in the past or avoid visiting the dentist because you are afraid, we encourage you to visit with Dr. Toone and his team at our office. Why? Helping patients who suffer from dental fear/anxiety is our passion. We believe that a visit to our office will help you overcome that fear and learn to love dental care. Dr. Toone realizes the strong relationship between a healthy mouth and a healthy body! Our office is a family dental office, and that includes children. When you bring your child to our office for his or her first few years of dental care, you are setting the stage for ongoing comfort with visiting the dentist. A kid at heart, Dr. Toone’s gentle and comforting approach will help prevent the dental anxiety that can form during these earliest visits. We will make sure your child has a pleasant experience every time he or she visits our office! Contact us to make an appointment with Dr. Toone and his team today! From complete family and restorative dentistry to smile makeovers with cosmetic dentistry, you will find what you need to experience health at our comfortable and affordable office.